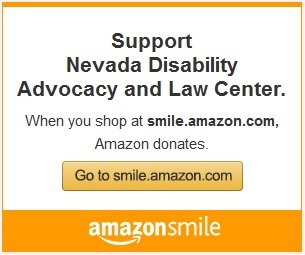 We have partnered with Amazon.com’s AmazonSmile program to help raise money to further our goals and priorities! Amplifying Voices of Inmates with Disabilities (AVID) Prison Project, in partnership with the National Disability Rights Network (NDRN) and the federally mandated protection and advocacy (P&A) agencies in over 20 states across the country, released Locked Up and Locked Down: Segregation of Inmates with Mental Illness. The report outlines the advocacy efforts undertaken on behalf of inmates with mental illness in segregation by the P&A network, and calls for greater national prison reform measures.